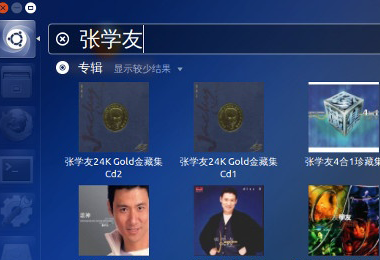 Dash Chinese Music Search helps users discover the latest and hottest Chinese pop music more simply and conveniently. 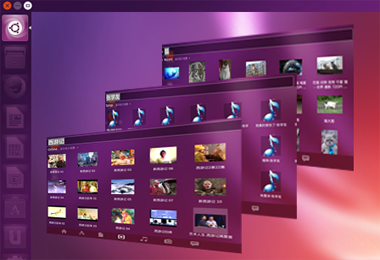 Copyright©2013-2019 Ubuntu Kylin. All Rights Reserved .